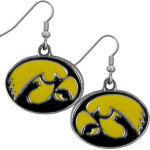 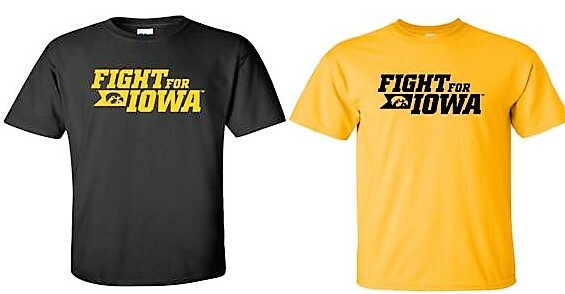 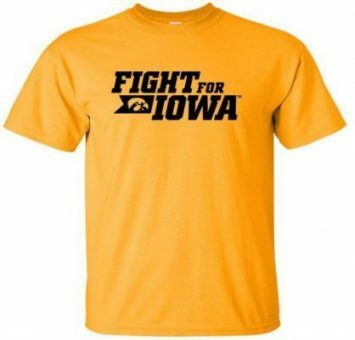 Officially licensed Fight for Iowa tee. 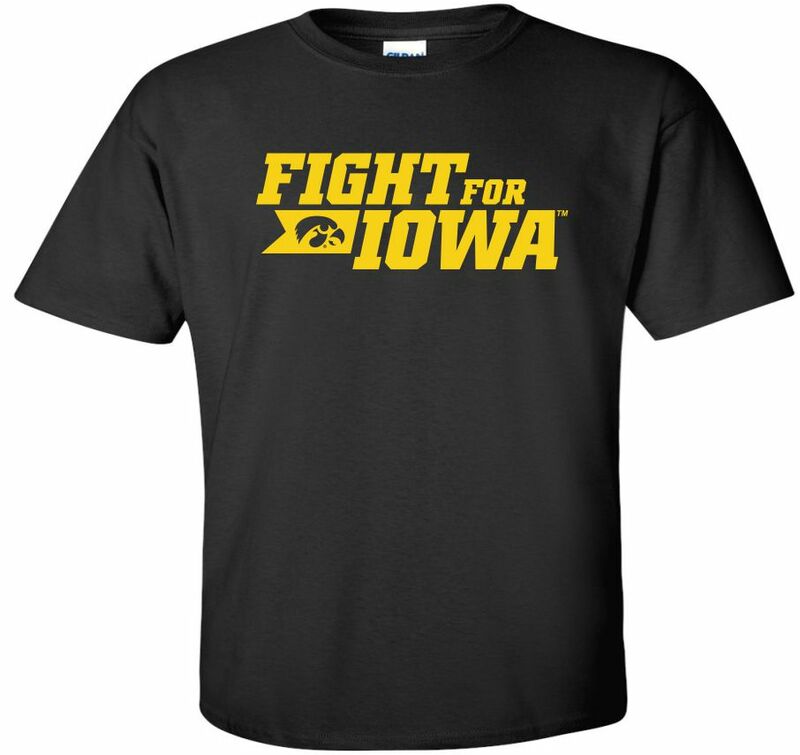 Print on pre-shrunk 100% cotton. Limited sizing remains.